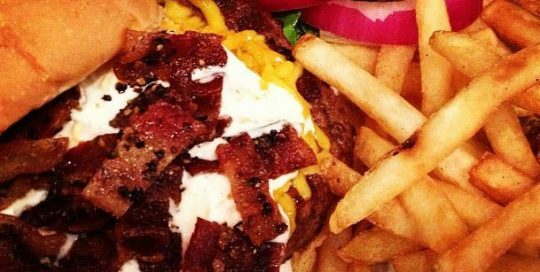 We love serving up some of the BEST and juiciest burgers in Allen! 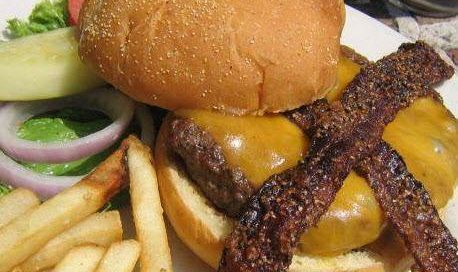 *Note: burgers cooked medium well or well may take up to 15 minutes. 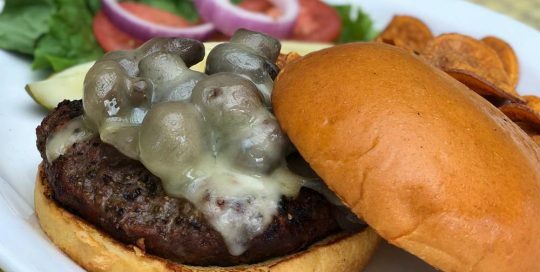 Beef burger topped with burgundy mushrooms and smothered with Swiss cheese. 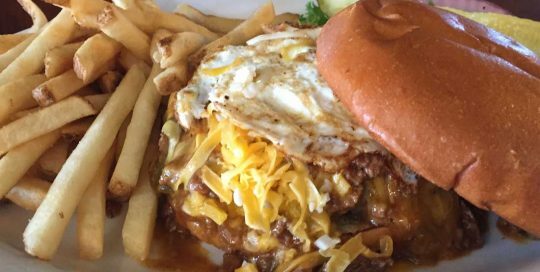 Beef burger topped with cheddar cheese, BBQ sauce, mayo and sliced dill pickle chips. 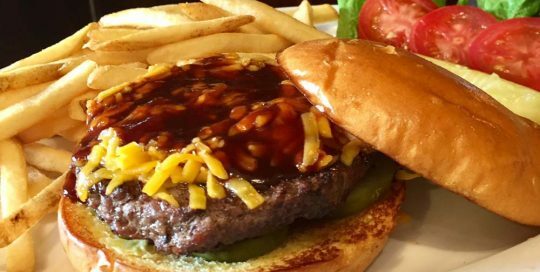 Our signature Cheddar Bacon Burger topped with housemade Honey Pepper Bacon™ with cheddar cheese. Grated cheddar cheese, TwoRows ranch dressing, and Honey Pepper Bacon™ pieces. 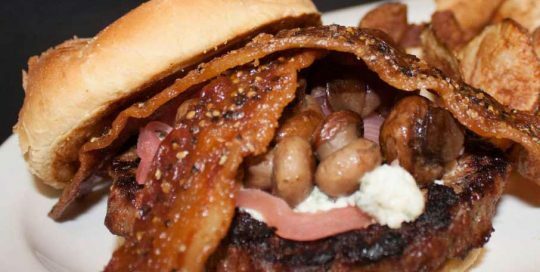 Bleu cheese crumbles, grilled red onions, Honey Pepper Bacon™, Merlot mushrooms, jalapeños & mayonnaise. 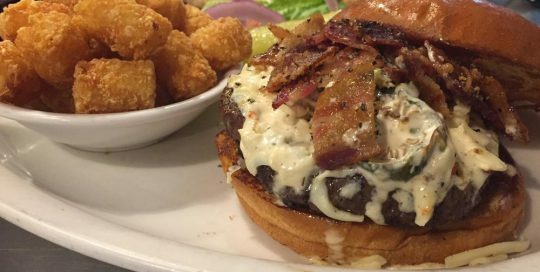 Pepper jack cheese, fresh jalapenos, Honey Pepper Bacon™ bits and habanero ranch. 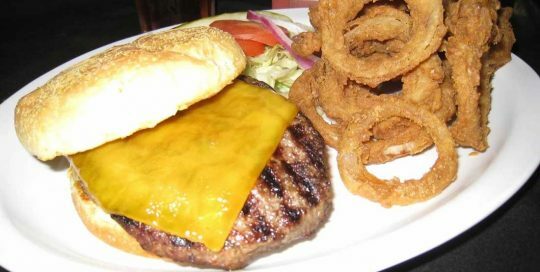 Big Ole Burgers	Overall rating:	4.7	out of 5 based on 338	reviews.